Social media has evolved from a novelty toy for college students to one of the most important business tools of the 21st century. Any company that isn’t investing in social media marketing services is risking falling behind the competition. It’s near the top of the list with other mandatory marketing strategies like search engine optimization and email marketing. You might be wondering if you should begin investing in social media marketing services now or if you should wait until your brand is more established. After all, you only have so much funding to spread around on marketing strategies. The truth is that it is never too earlier to hire a social media marketing(SMM) firm. Here are a few of the advantages that SMM brings to the modern business. Almost fifty percent of online shoppers in the United States use social media to ask questions of companies that they buy from. Almost fifty percent of online shoppers in the United States use social media to ask questions of companies that they buy from. This might be a question about a product or service that they offer. They may also use social media to share their positive review or to publicly post a complaint. In any of these scenarios, the communication is usually happening in the open for everyone else to see. This means that you have a rare opportunity to display your customer service practices for the public to see. Ten years ago, a company might say “we offer excellent customer service”, but you couldn't actually know that unless you dealt with them specifically. Now you can go directly to a company's website to see how they deal with customer questions, reviews, and complaints. Handling customer service in the open will require a bit of extra work and a careful attention to detail. There should always be an open line of communication between the firm handling your social media presence and your customer service team. You also want to avoid generic responses that clearly show you aren't interested in what they have to say. If a customer has a choice between buying a pair of shoes from a brand they like on Facebook and a random brand they just encountered, they are almost always going to choose the brand that they already like. This is true even if the unknown brand is less expensive. Once people connect with a brand on social media they are far more likely to think of them when making a purchase. However, it's important to remember that a person will quickly remove a brand from their “likes” if that brand seems dishonest or if they sell products that don't live up to the claims. It's not enough to just work your way onto the pages of millions of customers. You have to give them a reason to like you and to stick with your page. This often involves creating more 1 on 1 relationships with online customers. Establishing your brand as an industry leader has always been an important part of marketing. It was once handled entirely with links and blog posts. Now you can use social media to your advantage to further build upon that relationship. This is accomplished by making meaningful posts that connect with your target audience. Don't make the mistake of approaching social media as a “sales platform”. Social media certainly has a significant influence on sales, but it's the social aspects of the platform that make the most difference. Engage with customers, post links to relevant information, and make helpful comments that address needs or questions. This leads to people trusting your brand and thus they become more willing to purchase from it. Working in social media can be a very tricky task. It only takes one bad post or one controversial statement to completely ruin the reputation of your brand. Even million dollar companies have made social media mistakes that still haunt them today. It's going to be far more difficult for a small company to recover from a similar incident. 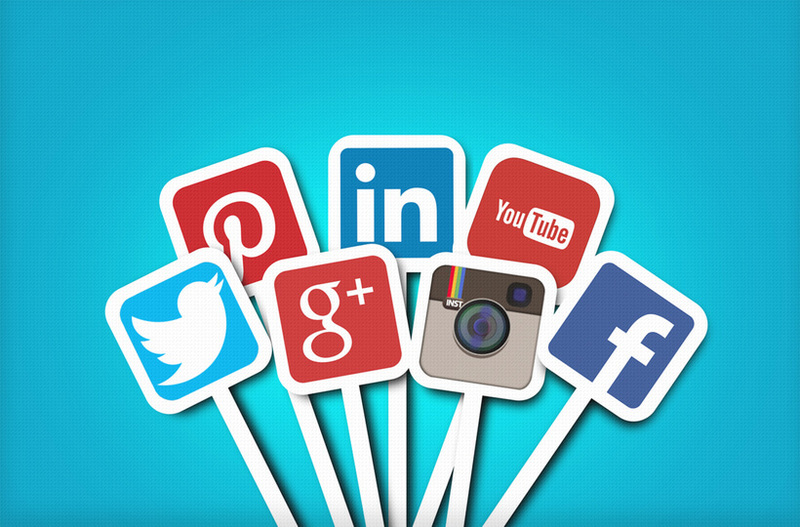 It's very important that you choose an experienced social media marketing firm with a proven track record of success. Don't gamble your brand's future with just any company that makes a big promise. Do your research, ask important questions, and don't be afraid to say no. One thing you should know about us is that we are dedicated to helping clients improve their online presence through various marketing efforts that work well.